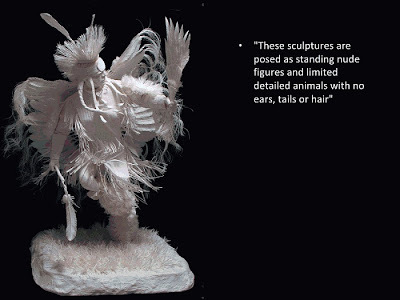 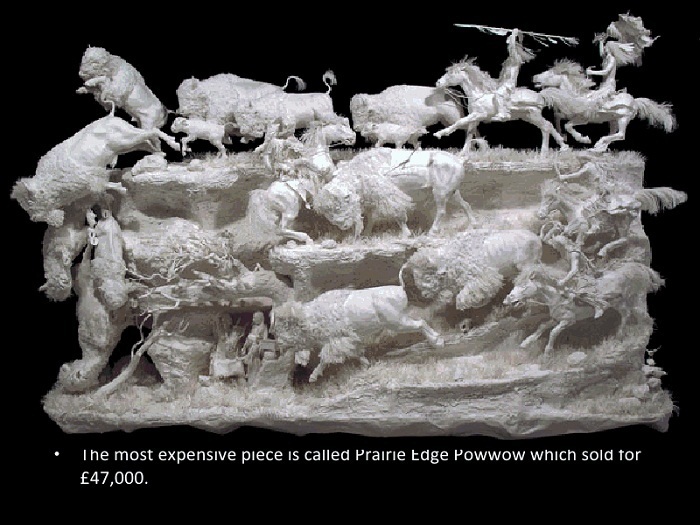 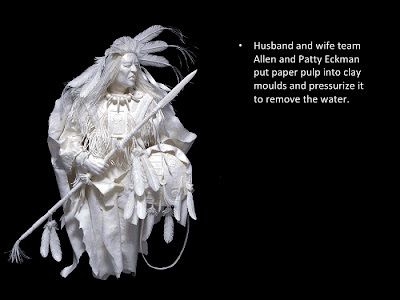 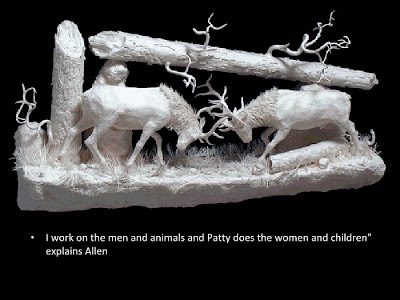 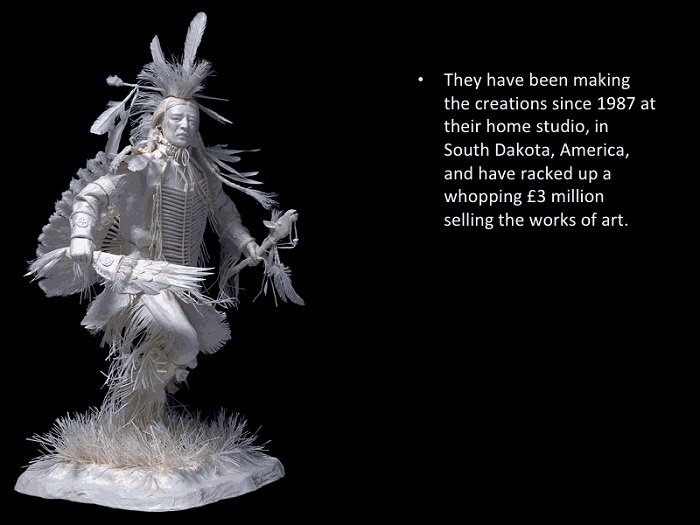 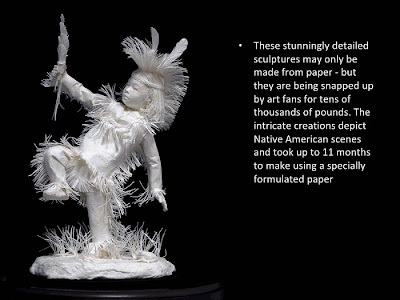 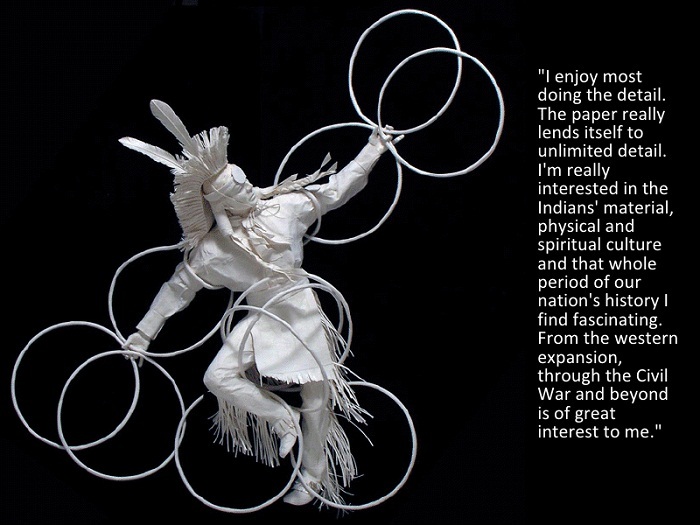 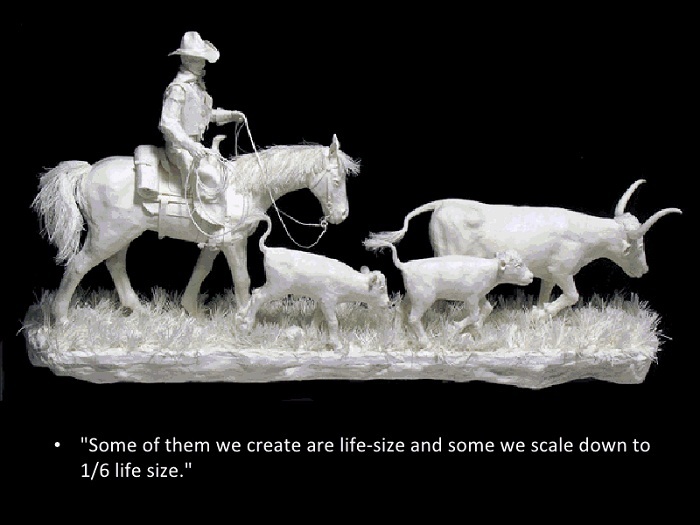 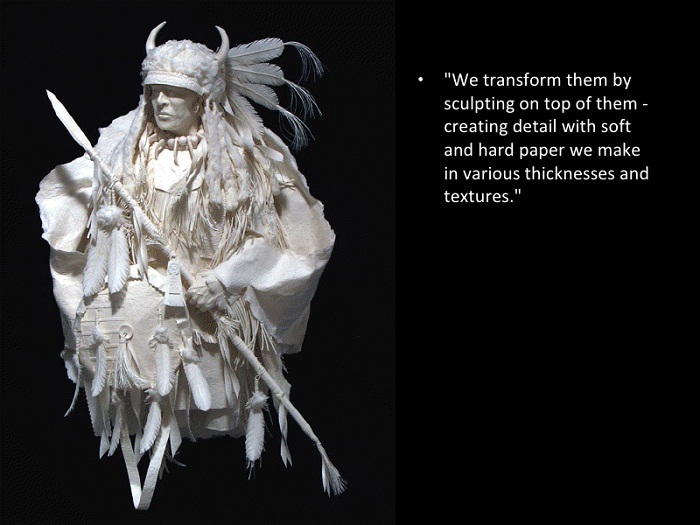 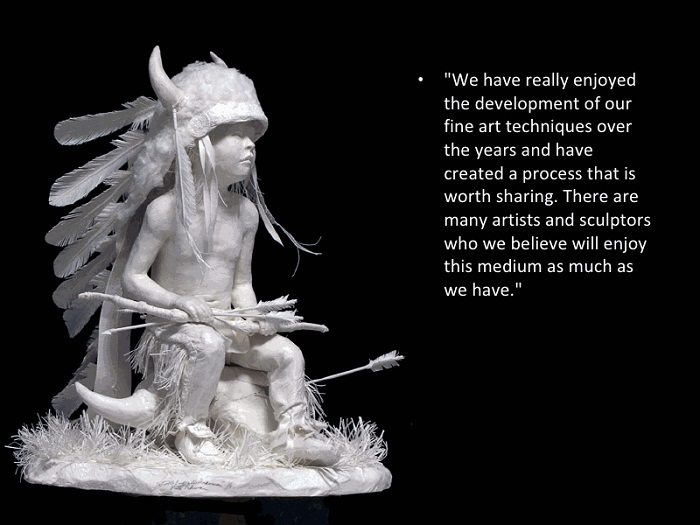 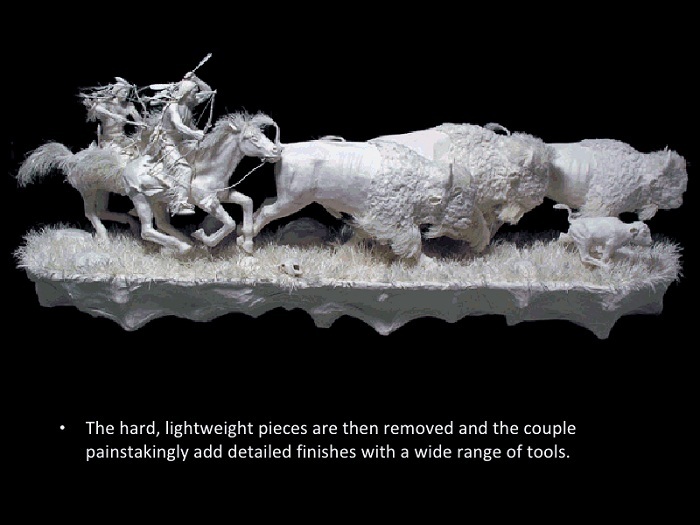 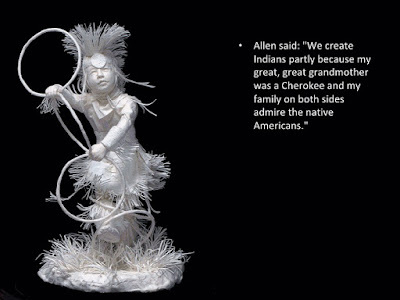 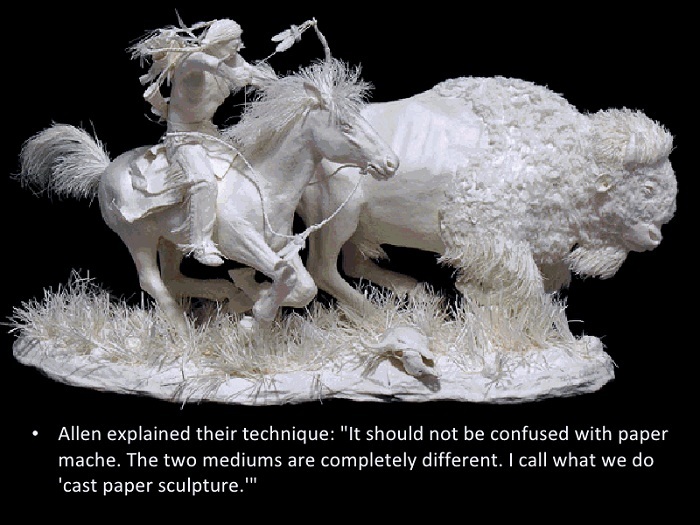 Allen and Patty Eckman are the famous couple Artist who sculpt Different models just out of specially formulated paper. Each and every they make is based on certain theme. 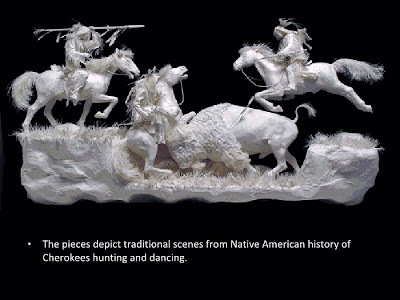 Now here is a collection of such art about the" Native American scenes."